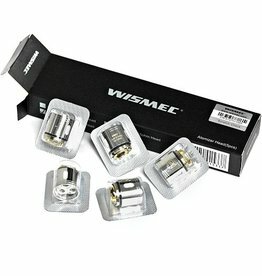 Get this mesh coil to enjoy massive cloud and dense flavor. 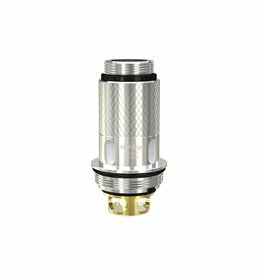 It is designed for Column atomizer. 3pcs in a pack. 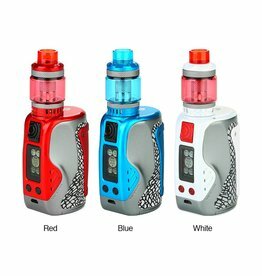 These coils are designed for the use in the Amor Plus and the Amor Mini Tanks. 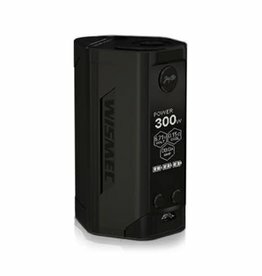 Great for flavor and vapor production! 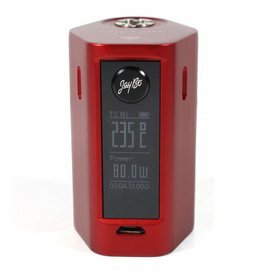 Available in the resistance of 0.2Ω, perfect for vaping anywhere between 20W-75W. 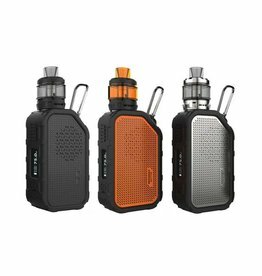 The Wismec ACTIVE 80W Starter Kit is the new flagship set-up from Wismec, deploying a sturdy protective outer casing, combined with a Bluetooth speaker and waterproof and shockproof capabilities through utilizing a silicone case to absorb drop damage. 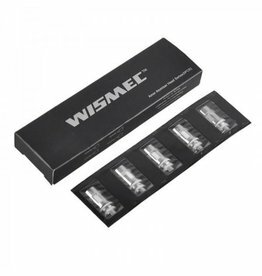 The Wismec GNOME WM Replacement Coils are replacement coils for the GNOME and GNOME Evo Sub-Ohm Tank.